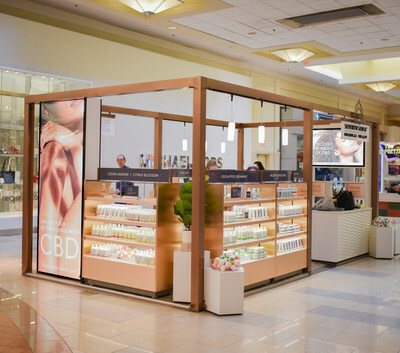 "We are very enthusiastic about opening our first Seventh Sense CBD Shop," said Peter Horvath, CEO of GGB. "We know that exceptional store experiences create customer loyalty, and we know that the mystical, curious and confident brand we are building here will be exceptional. We will methodically roll out hundreds of shops across America in the very near future." "We have had an overwhelmingly positive response from the developers we are working with," continued Horvath. "Mall operators are focused on bringing fresh and exciting new offerings to their centers. 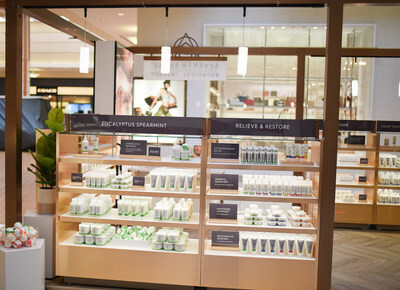 The shop locations we are looking at, and many of which we have secured, are phenomenal in what malls they are in and their proximity to other retailers who drive significant traffic from the most desirable consumer segments."